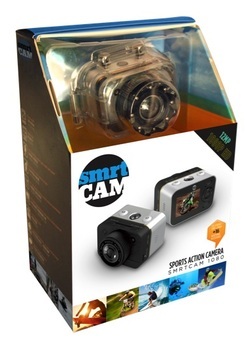 smrtCAM is designed to give you all you need at time of purchase to go out and capture those exciting moments at an affordable price. 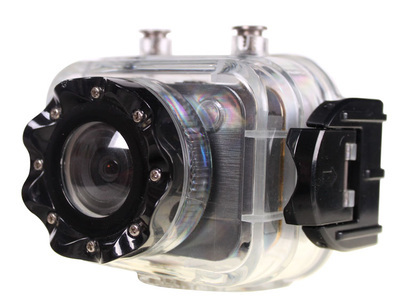 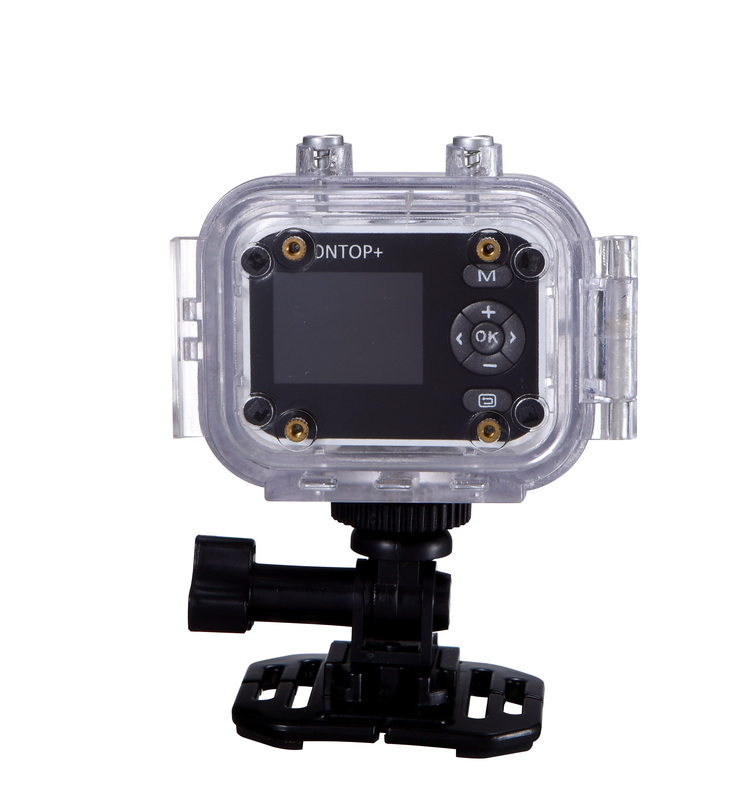 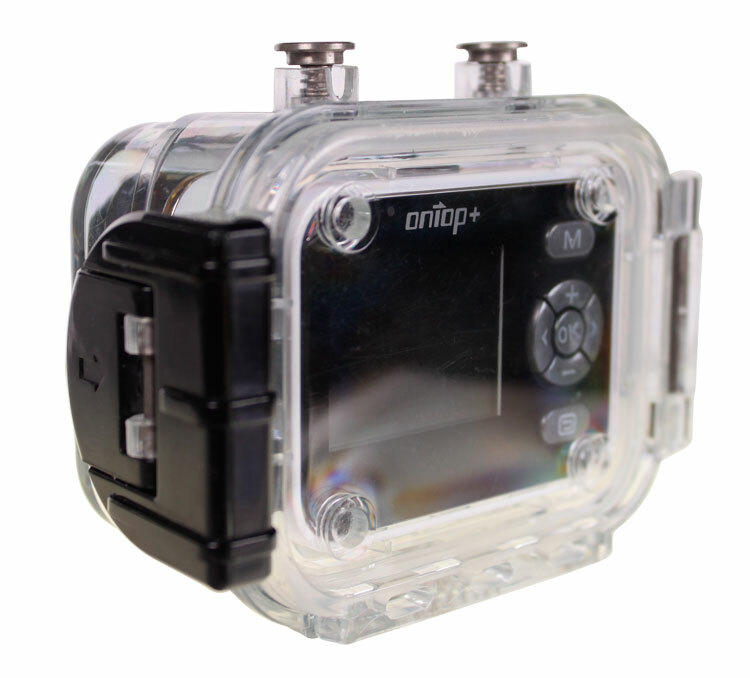 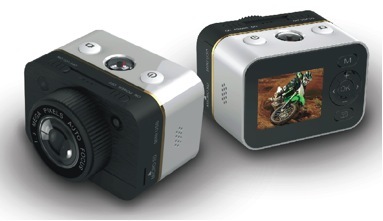 The uses are endless and with this type of value you can even mount 2 or more cams for the price of most Action Video Cameras. All of the included mounts will keep you from spending hundreds of dollars on accessories and when you open the box you're ready to head out to your next adventure. Great for all water sports, motor sports, biking, skiing/snowboarding, mountaineering, climbing, dogs or just to give to your kids while they're going on a ride at your favorite amusement park.